Swiss architect Peter Zumthor is an enigma: he runs a small firm, rarely gives interviews, doesn't build much and doesn't even have a website. He's one of the people we've written about the least – only 28 stories, the lowest of any entrant in our top 10. Yet he has always been one of the most popular architects among our readers. 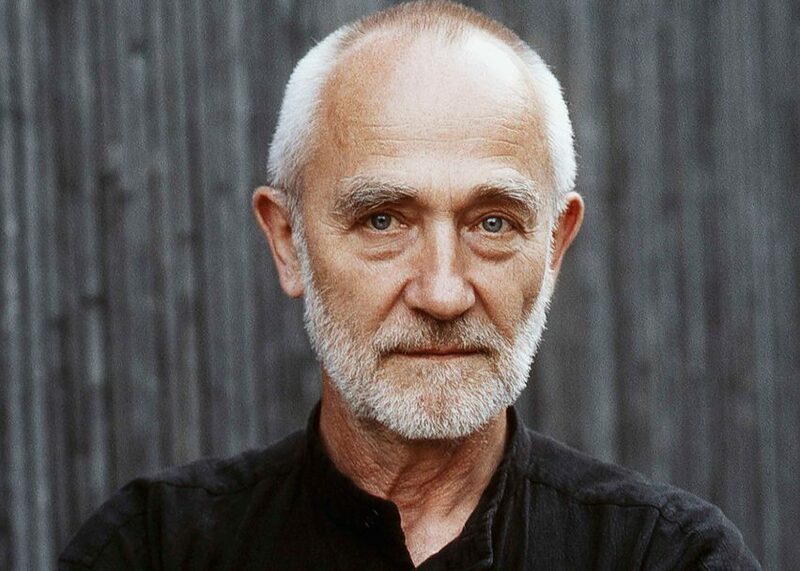 With a reputation for severe, uncompromising work, Zumthor has cult status, and his low profile and output compared to the prolific starchitects is no doubt a large part of his appeal. The two most popular stories about him over the last year are in fact from several years ago: our 2013 report of the lecture he gave when receiving the RIBA's Royal Gold Medal and our 2009 roundup of his key projects, published after the announcement that he had won the prestigious Pritzker Prize. The enduring traction of such old stories demonstrates his allure, as does the popularity of the brief interview we ran with him at this year's Venice Architecture Biennale in which, running against the tide of interest in digital design and robot fabrication, he claimed we are witnessing a resurgence of hand-made architecture. 5. Peter Zumthor's Serpentine Gallery Pavilion 2011 was a space of "solitude and calm"